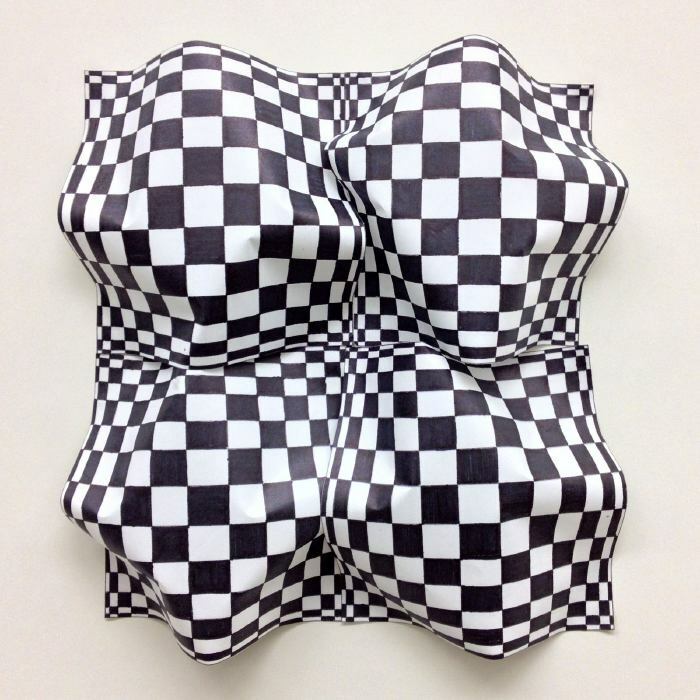 Create a optical illusion composed of photocopied patterns. Optical illusions fool or deceive the eye into believing a fantasy or mirage. They are caused by the eye when confronted with excessive exposer to tilt, patterns, or color. 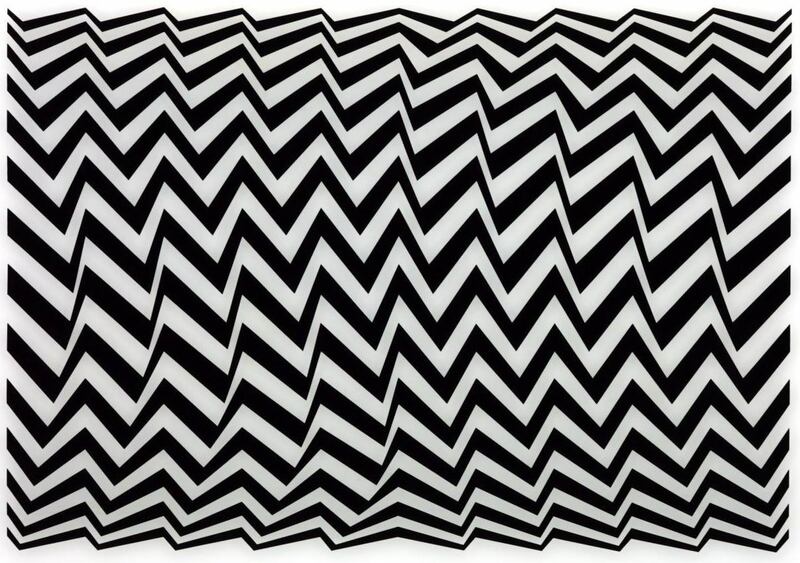 The illusions overstimulate the eye. They are also cause by changing perspective in the art so that near things seem far and visa versa. Yield to the whims of your eye. Feel both the disbelief and surprise of optical art. Create their own eye delicacy. The finished drawing must be created by combining many patterned pieces of paper into a singular unified design. The paper squares will become visual "tiles." The final design must fool the eye into perceiving flatness as three-dimensional roundness and superficial depth. Your design should develop from a simple pattern and transform into something that thrills the eye. Feel free to start with one of the simple patterns below. However, you must manipulate and rearrange the chosen pattern to create something uncommon. 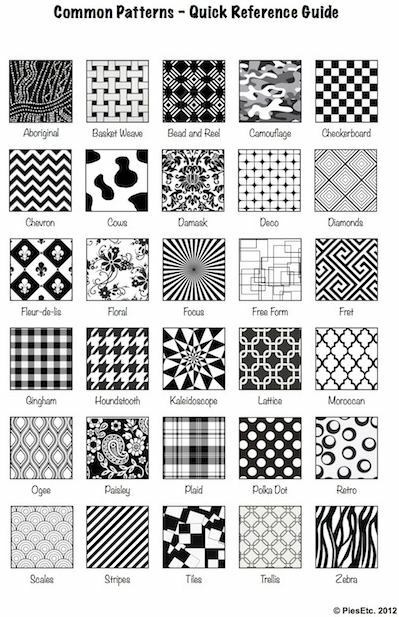 All the components of your drawing, including the photocopied elements, must come from your chosen pattern. No other elements from the web or other art may be incorporated into your work. You should attach your paper tiles to a wall or to one another in an invisible way. You may consider tape or glue. Push pins aren't acceptable because they are visible when viewing the tiles. Use one and two-point perspective when you distort or manipulate your patterns. Each tile doesn't have to be identical in shape, size or pattern. If you were to use 36 4"x4" [10.2 x 10.2 cm] tiles to create a 2'x2' [61 x 61 cm] design, all 36 would not need to from the same photocopied pattern. You could have some arranged in a 6" x 6" [15.25 x 15.25] and another column composed of six photocopies of a different pattern. The final piece may be shaped other than a square. You can add a third dimension to your pattern by curving the surface in some way (See the example below). Consider manipulating the paper by folding or warping the paper in some way to give an added dimension to the pattern. If you are pleased with your final piece, you may mount it on Foamboard , Mat board , or a panel. Use the copy machine to your advantage. Allow it to multiply your efforts. For example, if you have eight tiles of the same pattern together, you can copy them to make the total 16 tiles. Your final project will be graded based on the following: Keeping within the guidelines, craftsmanship, being open to suggestions, the effectiveness of fooling the eyes with your illusion, your planning and thinking, effort, and the cleanliness of your design. How do you like optical art? Do you like it better or less than other art? Why? 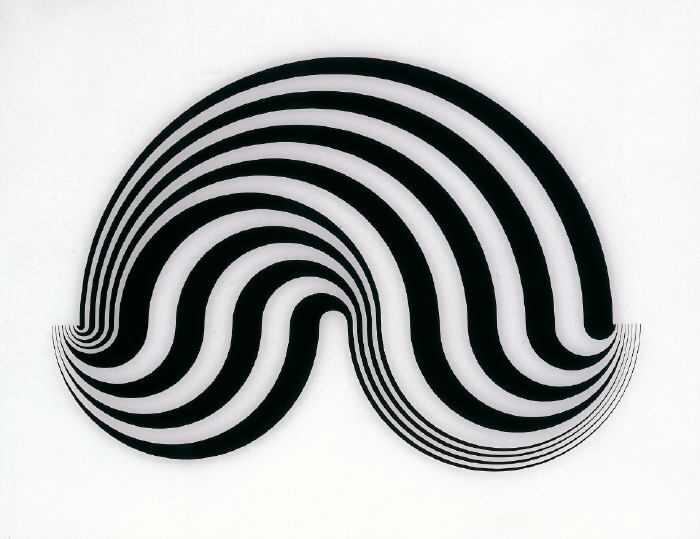 Is there a purpose for optical art? 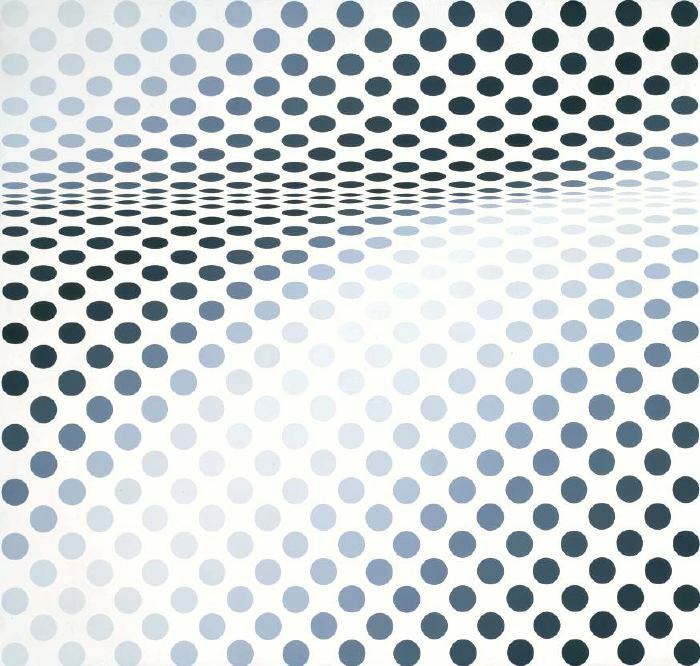 Is optical art even really art? The title of the lesson is "eye candy." 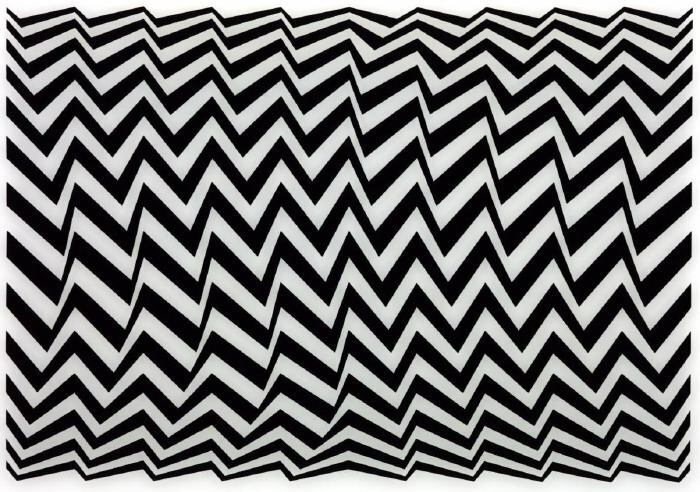 Is optical art candy to the eye? Why or why not? Optical Illusions - This guide to the world of eye-tricks is fun for the entire family — providing new and gasp-inducing moments on each page. Along with the illusions, which include a spinning thaumatrope, a stereoscope, and an entrancing 3D sculpture that "follows" you around the room, readers will welcome learning the latest theories about why illusions fool us. The Ultimate Book of Optical Illusions - Inside the covers of this incredible, colorful collection are hundreds of the world’s most powerful optical illusions. Visible Magic: The Art of Optical Illusions - Optical illusions, a magical melding of science and art, appeal to all ages. This lavish full-color book looks at both the science and the art. Art Lesson: Marilyn Monroe "Hockneyfied"